Home » About » Why GMC? We are one of the least expensive schools. Let’s face it: money talks. We understand the investment you are making in yourself by attending GMC, and that’s why you won’t catch us charging extra fees for things like uniforms or backpacks. 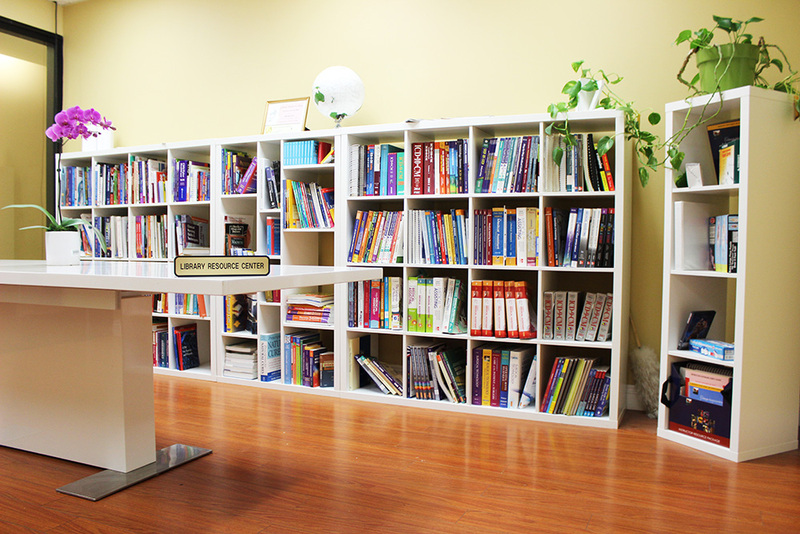 We offer free English classes and tutoring, child-care referrals, and career counseling. And when we say career counseling, we mean it. GMC’s graduate job placement rate is 94.8% over the last 8 years. Plus, we organize an annual student picnic, eld trips, guest speakers and workshops, and bi-weekly HELP (Health Education Life Principles) events. I joined Galaxy Medical College for the Medical Assistant Program in 2013, by far one of the best decisions I have made. After I graduated with Galaxy’s help, I was hired as an MA. Galaxy stayed in touch and later worked a miracle, helping me find a new amazing job at one of the nation’s top hospitals, Kaiser Permanente. In 2016, I decided to return to school at GMC to broaden my knowledge and entered the Pharmacy Technician program. The faculty and staff at GMC really care about their students. They work hard to set them up for success after graduation. GMC made the difference by helping me find a job to put my new skills to use. After visiting many schools, it was obvious that Galaxy is where I belonged. This school gave me the future I envisioned for myself. With guidance from the faculty and staff, I gained the knowledge and skills that today allow me to have a career I love. Thank you for opening the doors to my future! Sixteen years ago I was an 18 year-old high school graduate, walking across the stage as a mother of a three-month-old daughter. I would have never imagined then that I would be here today. From the first moment I stepped foot into Galaxy Medical College, the amazing staff and teachers made becoming a pharmacy technician as easy and as motivating as possible. They supported me, guided me, and helped me through every step of the way. This accomplishment has been so life changing for me and for my family. I am so proud to be such a great role model for my children. It is never too late to pursue your goals in life and to succeed as an individual. 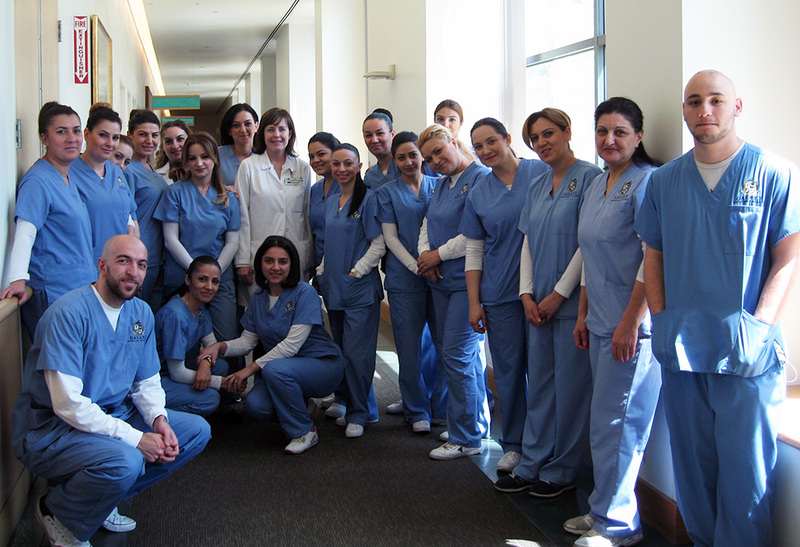 In addition to the structured curriculum, educated faculty, and hands-on training, GMC offered the best externship program where I gained the confidence to put my skills to use. As a medical assistant, I am proud to have a career where I help people everyday. I would recommend Galaxy Medical College to all my family and friends. Galaxy changed my life completely. My favorite part of Galaxy Medical College was the atmosphere and the instructors who would go out of their way to give every student a chance to be successful. Without them I would not be able to provide for my family the way I currently am because of my career. They believed in me and pushed me to do better and believe in myself. 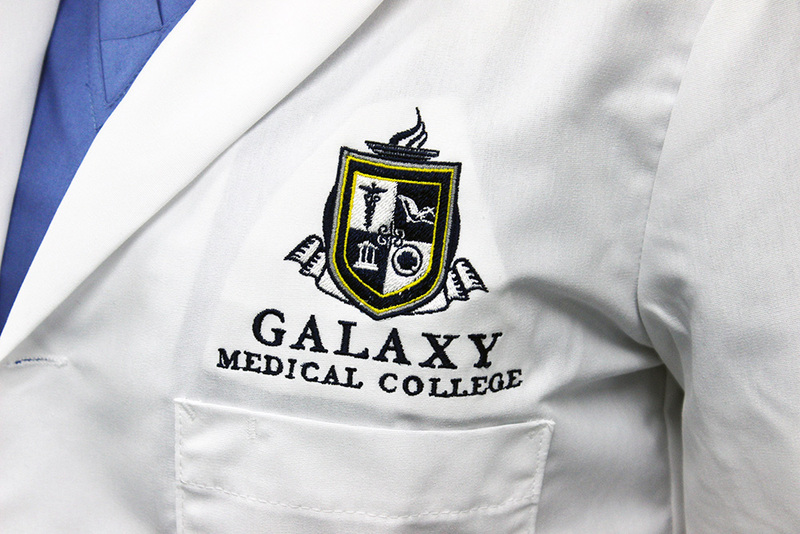 I am very happy that I decided to attend Galaxy Medical College. Without the education and skills I gained, I would have never been able to have my dream job. I am now a Pharmacy Technician at a reputable hospital working in the ER. Galaxy gave me the opportunity to change my life! Getting the right education is important and you’ll get it at GMC for sure! Coming to this college, I was really pleased with all the teachers and staff. The amount of work and time they put into every student is amazing. The best feeling is when you start working after an amazing educational year. We partnered with UCLA Medical Center to bring GMC students on a tour of different departments of both Mattel Children’s Hospital and Ronald Regan Medical Center, both located at UCLA. The tour begins with a introductory orientation from working professionals who discuss the ups and downs of the industry. Following the orientation, students take a tour of the hospitals and end the trip with a question/answer session. 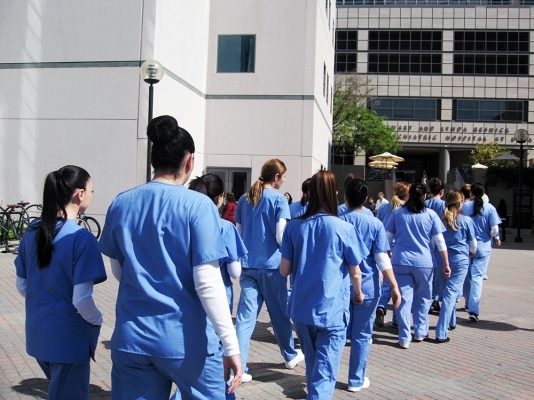 They are also offered an opportunity to volunteer at the hospital during their own time. We work with St. Josephs Hospital to provide guest speakers on a variety of subjects ranging from disease management to professionalism in the workplace. HELP is Health Education Life Principles. 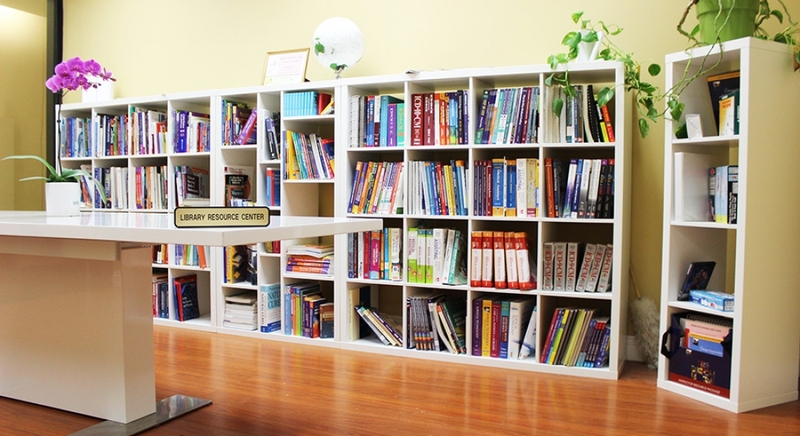 This organization is founded and operated solely by GMC to help boost student engagement. GMC hosts bi-weekly HELP events with food and fun activities in which all faculty, staff, current students, and their friends and family may attend. Guest speakers from many walks of life and many different professions are invited to volunteer to advise students at these events. We organize an annual picnic where faculty, staff and students are invited and have the opportunity to invite their family for fun in the sun. The picnic includes a barbecue, organized activities, and prizes. The Externship Program provides students with an opportunity to practice their classroom training within a practical setting while being supervised by professionals. All externship sites are selected and evaluated by GMC. 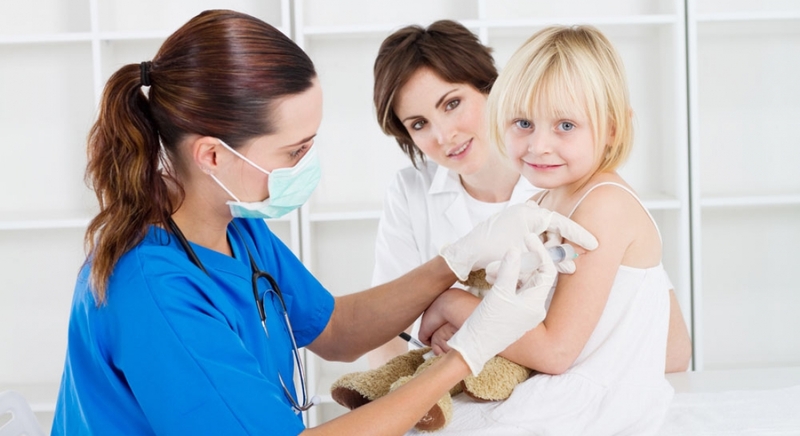 Some locations include hospitals, doctor’s offices, healthcare companies, chain pharmacies, and professional medical facilities. The Externship Monitoring Plan ensures that all students experience an effective and educational externship experience with the highest level of professionalism and quality possible. Each student attends a special Externship Workshop hosted by GMC before entering the externship portion of their program. This workshop prepares students for their externship with information on how to approach, what to expect, and how to make the most of the experience. We encourage our students to carpool to and from class and help with setting these up based on location. We work with the Child Care Resource Center (CCRC) and are authorized by the Greater Avenues for Independence (GAIN) Program to help CalWORKS participants find reliable, affordable (sometime subsidized) child-care. Each program has its own Graduation Ceremony where students can celebrate their hard work. The Orientation Workshop consists of a thorough power-point presentation, educating the prospective students about the school and its practices. During orientation, students have the opportunity to ask questions ranging from educational practices to job placement. All students receive School ID. Students have the opportunity to purchase discounted parking passes for a nominal fee of $10 per month. 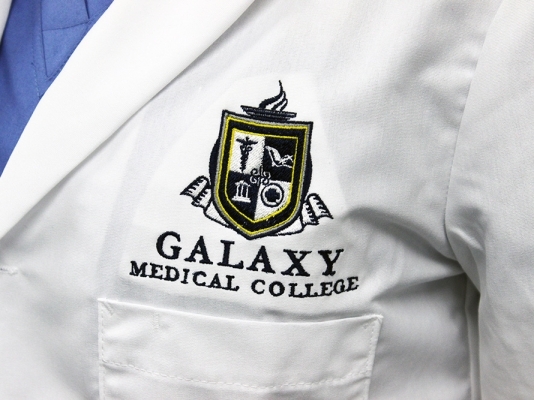 All students receive free Galaxy Medical College uniforms and backpacks. We do not currently provide housing for students. The cost of housing can range from $800 – $1500 in the North Hollywood area. This institution accepts no responsibility to find or assist any student in finding housing. GMC is an approved National Healthcare Association (NHA) test site which means students can sit down for their NHA Examination right here on campus. Tuition varies by program. You can find information on each of our programs on our website on that program’s page. Yes. Financial Aid is available to those who qualify. For more information on Financial Aid, visit our Financial Aid page here. Each program varies in length. You can find information on each of our programs on our website on that program’s page. Yes, all of our programs include an externship program. Yes. You can find our accreditation and approval information here, as well as on the ABHES website and BPPE. Yes, we offer career counseling and planning services at GMC and are proud of our 94.8% institutional job placement rate.